As technology advances, it changes the way we think about recruiting. There are tons of recruiting apps available to talent acquisition professionals—from BumbleBizz to LinkedIn Recruiter. However, since there are so many options, choosing the right resource for your business can be tricky. 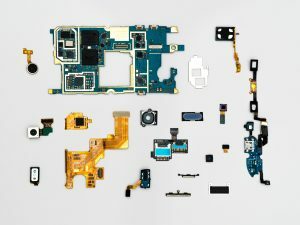 Every company has a unique set of tools they use to hire the best candidates for their organization. How you pick your stack depends on multiple factors: the size of your company, the sector of your business, and what qualities you look for in potential hires. To ease the research process, we are sharing our tried and true tech stack we use at Fueled to help you snag the best candidates in your industry. As a Senior Talent Manager, I’ve used many different ATS (applicant tracking systems) platforms such as Jobvite, Bullhorn, Lever, Analec ClientManager. Although all are useful in seeking good candidates, I believe that Greenhouse is the best. Their accounts, customer support, and data migration teams are all reliable and accessible— if you have any concerns or questions they are prompt in getting back to you with optimal solutions to your issues. The platform itself is intuitive, navigable, and easy to use. The Fueled Talent Team recently trialed Lever to assess the program’s newest features, such as Lever Nurture and Easybook links. However, after four months, we realized that Lever’s new features did not work as promised, and we returned to Greenhouse. Lever’s scheduling platform was faulty, and their new “Easybook” feature did not support Google Hangouts or accommodate various time zones, which raised concerns because we pride ourselves on recruiting professionals from all corners of the USA and beyond. When scheduling Google Hangout interviews, two calendar invites were being sent out: one between the interview manager and the interviewer, and another between the interview manager and the interviewee. The interviewer and interviewee did not receive corresponding links, so our team had to reschedule a handful of meetings due to the two parties being unable to properly coordinate a time. 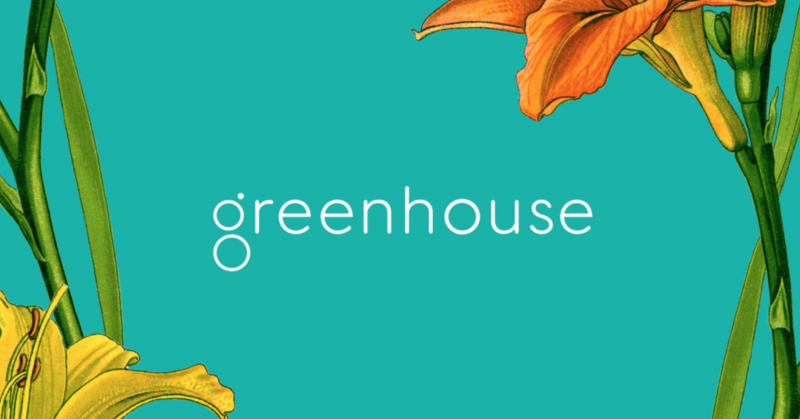 Safe to say, we are thrilled to continue using Greenhouse as our primary recruiting software. AngelList + Glassdoor + Indeed + Linkedin any other free job boards we can find! We love freebies! We love Indeed and Glassdoor because Greenhouse will post our job openings on these platforms for free. Not to mention that these sites have millions of unique visitors each month, which adds value to our postings. Most Fueled applicants are either directly sourced by myself or are applicants from Glassdoor, Indeed, Linkedin, and AngelList. AngelList is one of the world's largest marketplaces for jobs at startups, making it a favorite resource for recruiting top tech talent. 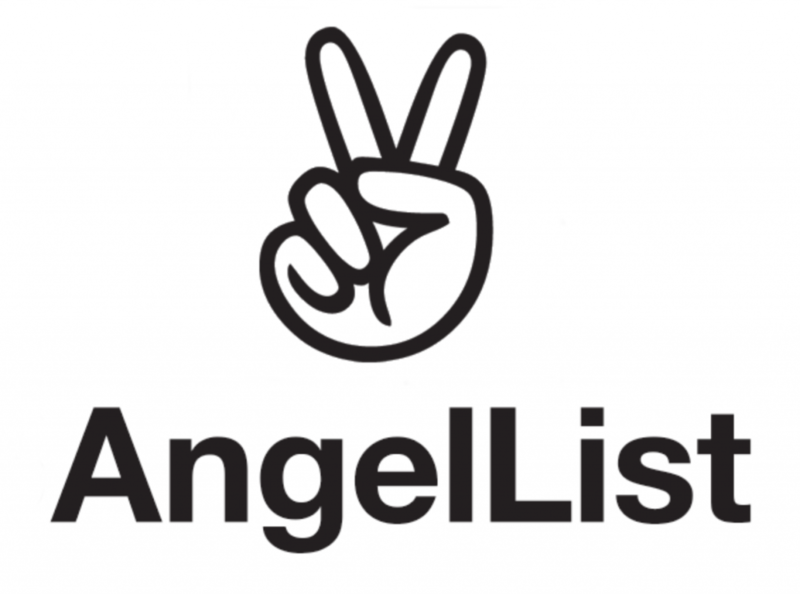 At the moment, nearly 25,000 of the world's best startups are hiring on AngelList. Also, Linkedin now works as a job post aggregator and shares any jobs posted via your company website with the wider community. We utilize as many of Linkedin’s free services as possible, but we also pay to feature two job posts for the most critical jobs we need to fill. To cast our net even further, we also advertise our jobs on YCombinator, Sloane’s list, and college job boards via Handshake. Connectifier Social Links- This free Google Chrome Extension helps us troll for email addresses of potential hires and vet their experience. Connectifier allows us to check out candidates’ web and social media presence, which is a crucial part of the vetting process. Most NYC-based recruiters need this tool for lead generation. Linkedin Recruiter is an essential resource for tech recruiters especially, since it helps us gain access to the best talent available in this competitive marketplace. If you dream of getting hired at a tech startup, look no further than AngelList. AngelList houses information on companies exclusively within startup/tech environments, so you can filter out the types of companies you aren’t interested in. In my professional experience, the candidates I source via AngeLlist tend to be more interested in technical roles than on any other job board. 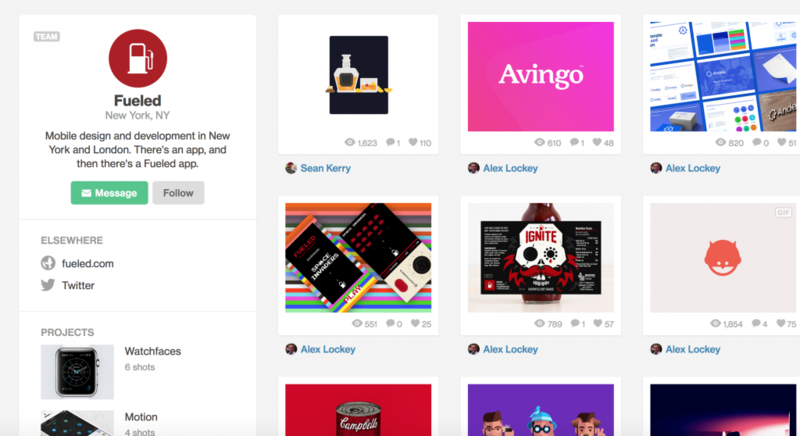 Dribbble is on a mission to build the world's best platform for designers to gain inspiration, feedback, education, community, and job opportunities. With your Pro account, you'll be able to easily reach potential hires in the design community and meet them where they are. Plus you get a sweet PRObadge on your profile. These tools help us save lots and lots of time! Yesware allows you to track your email correspondences with potential hires. This tool lets you know when a candidate opens your emails, and informs you when to best follow up. Creating easy email campaigns with Yesware makes your sourcing process more streamlined. This tool creates shortcuts that let you easily insert words or phrases you type a lot. You can use this to cut down on the time you spend typing out emails that all have similar verbiage or common phrases. It’s a real time-saver! Glossarytech helps you learn unfamiliar technical terms you might come across while sourcing on LinkedIn, GitHub, or StackOverflow. Now you can understand what certain buzzwords mean in real time while you source! Recruiting teams are always aiming to engage new and different technologies in our field, and that trend shows no sign of slowing in 2018. Be sure to conduct the proper research and choose your tools wisely. 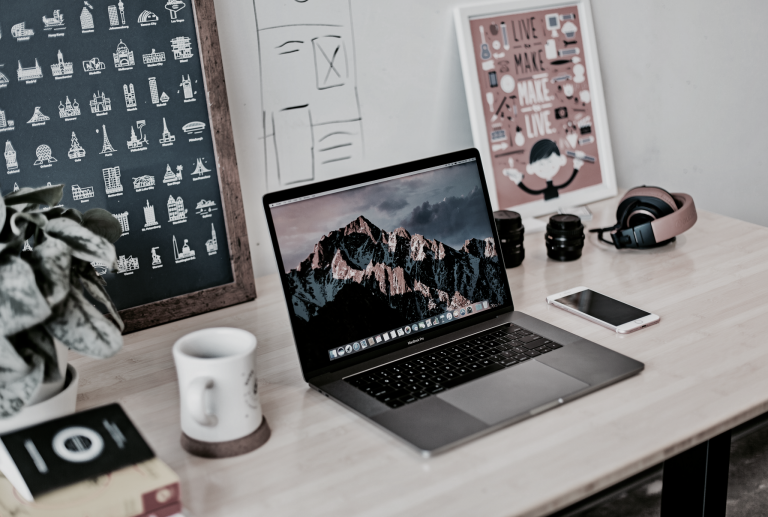 There is a ton of fancy and flashy recruiting software out there, so it is vital that you ask the right questions and figure out what you want to get out of these tools before pursuing. From our agency to yours we wish you the best of luck, and happy hiring in 2018! 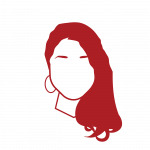 Published by Christine Chung on February 2, 2018 Christine is Senior Talent Manager for Fueled and specializes in technical recruiting.